Our goal is for Nova Scotia to have the highest participation rate of children and teens in recreational sports. Over my 17 years in the Sporting Goods industry I have seen and experienced how some kids need help being able to do what others take for granted. I have seen the heartache, stress and anguish in parents who simply cannot afford the equipment or registration costs to keep their kids active. 1 in 3 children can not afford to play in organized sports! When I bought Sportwheels from my family in 2013 I was determined to find a way to help these families. Using business as a means of sustainable giving, we changed the retail model into one that gives forward. Rather than taking donations, our giving model is solely funded by every purchase made at Sportwheels Sports Excellence. A portion of the profits from every product you purchase, helps provide underprivileged and at risk youth with registration and/or equipment to participate in recreational sports. Where you shop actually makes a difference. 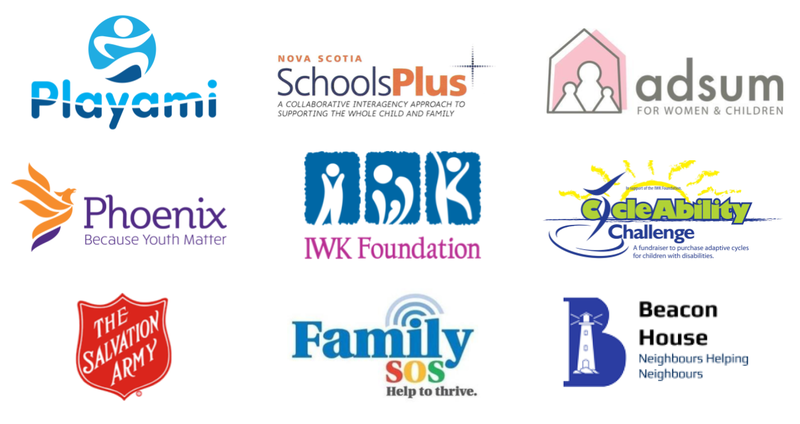 Since 2013, working together with our Giving Partners we have been able to help over 150 disadvantaged kids each year. Organized sports help youth learn essential life skills and gain a sense of community while building friendships that last a lifetime. Every child and teen deserves this, It helps them grow into better members of our community and build relationships that last a lifetime. Share with a friend how your purchase is helping change lives of over 150 KIDS PLAY, each year. Become a Giving Partner and NOMINATE A CHILD HERE in need from your community. Stay connected with us and share your Sportwheels Giving Forward experience.